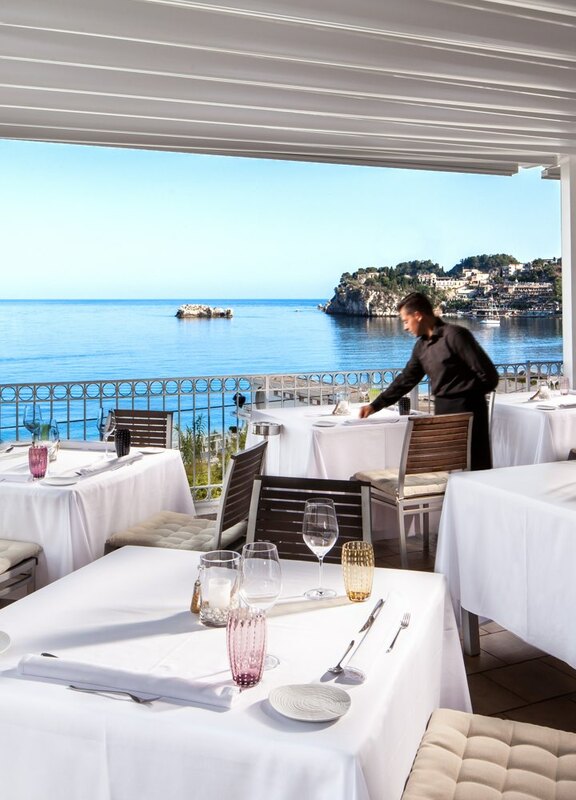 In Taormina Mare, hidden away from the bustling town centre, overlooking the Ionian Sea, La Capinera welcomes you with its elegance and simplicity. And, when the weather is warm, our beautiful terrace impatiently awaits you, adding a unique colour and aroma to your culinary experience. Fish and seafood salad with Ennese saffron, peppers and aubergine. Oven-baked sea bream with toasted sesame seeds, green asparagus, Giarratana onion and datterini tomatoes. Rosso di Mazara prawn sandwich with cream of broccoli, lard, pancetta bacon and mountain herbs. St. Pierre fish fillet with sweet and sour summer early produce. Seared tuna with fennel and potato, smoked with Arabian coffee. From the catch of the day and locally sourced Slow Food produce and vegetables, right the way through to escargot caviar and the intense flavour and aroma of premium Sicilian olive oils, La Capinera proposes the very best interpretations of traditional Sicilian cuisine. 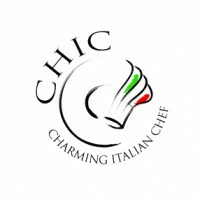 Michelin-starred, the restaurant has been 'baptised' by international food critics as "one of the best Italian restaurants". 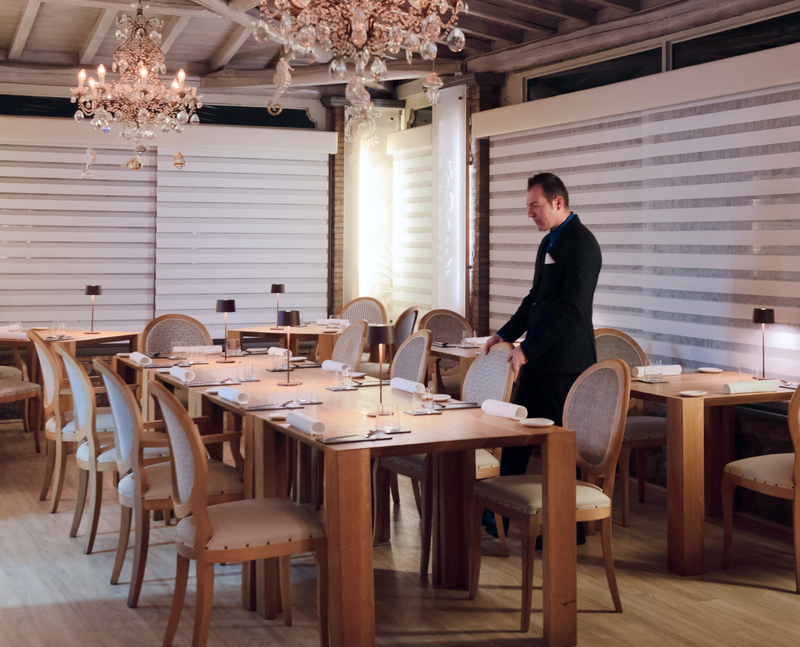 The quality of rare and unique ingredients meet the creativity of Chef Pietro D’Agostino. 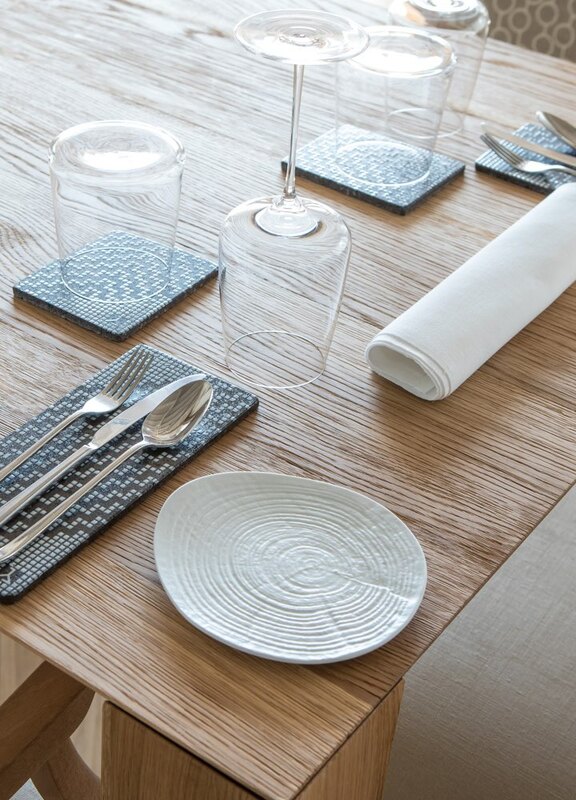 A table for tasting Sicily's treasures.